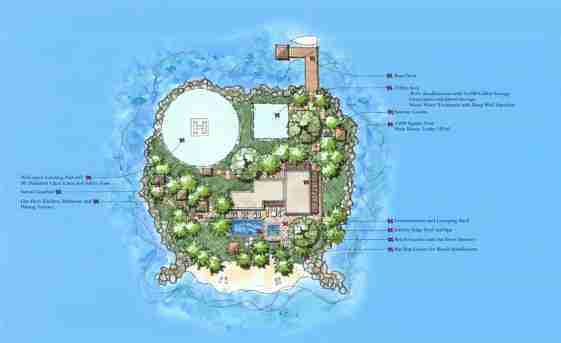 Bahamas, Abaco, private island for sale. 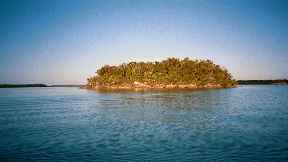 Private island, Virgin Cay, Abaco, Bahamas. Photos of Virgin Cay, Bahamas. 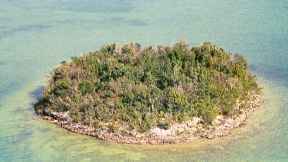 Virgin Cay is a beautiful 1 acre island. This small private cay is set in the heart of prime bone-fishing area of Abaco, this region is world-famous as the YADDA, YADDA, YADDA... Whatever text you want here. To be sold with full and detailed planning by EDSA design team...... or, again, whatever text you want. Click either of the small drawings below to enlarge. If you like the layout, giz some text please, and if you don't like it, give me an idea of how you want it, ta. Latest news from the Bahamas. 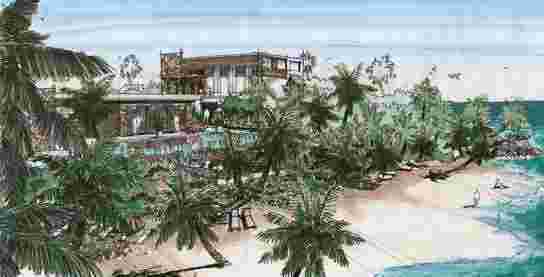 Bahamas to get new marina and golf resort. Port St George Full details here.